When it comes to eco-friendly designs that are both beautiful and natural, you can’t beat bamboo shades. 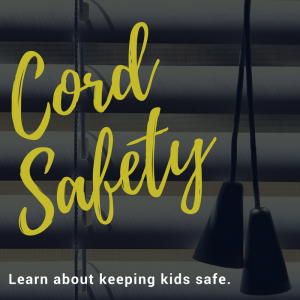 These window treatments are not only highly effective at increasing privacy and blocking out the sun’s rays, they also add an elegant look to any room in your home. 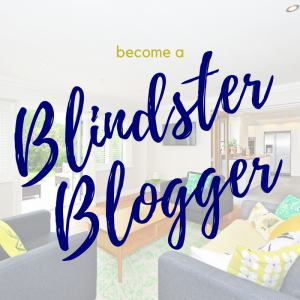 Bamboo shades are easy to install, but before you place your order with Blindster, you should first measure your window or the area you wish to cover with the shades. Taking accurate measurements is vital for the shades to fit properly. To precisely measure your windows and receive shades that fit perfectly, follow the instructions below. There are two main ways that you can mount your shades: inside your window frame or outside your window frame. Both have pros and cons and choosing one over the other depends on your own personal preferences as well as the dimensions of your window frame. 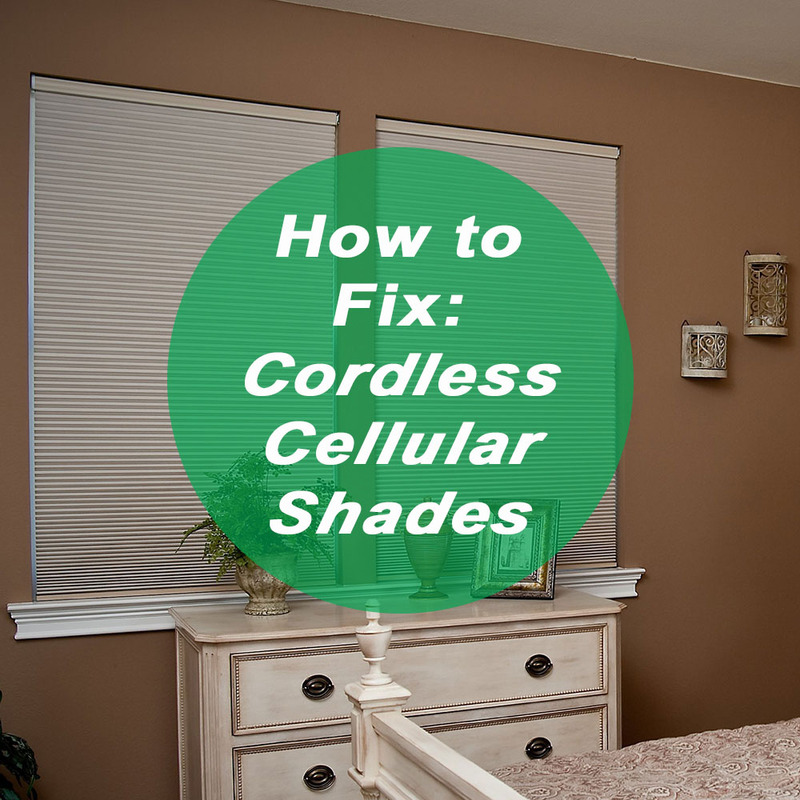 No matter which installation option you choose, your shade will function equally well when it comes to protecting your privacy and blocking out sunlight. Step 1: Measure the interior width of the window and window frame in three separate locations—the top, middle, and bottom. Take note of the smallest of these three measurements, as it’s the number you’ll provide to Blindster when you place your order. Note that the factory will make necessary deductions of around ½”. Step 2: Measure the interior height of the window and window frame in three separate locations—the left side, middle, and right side. Take note of the largest of these three measurements, as it’s the number you’ll provide to Blindster when you place your order. 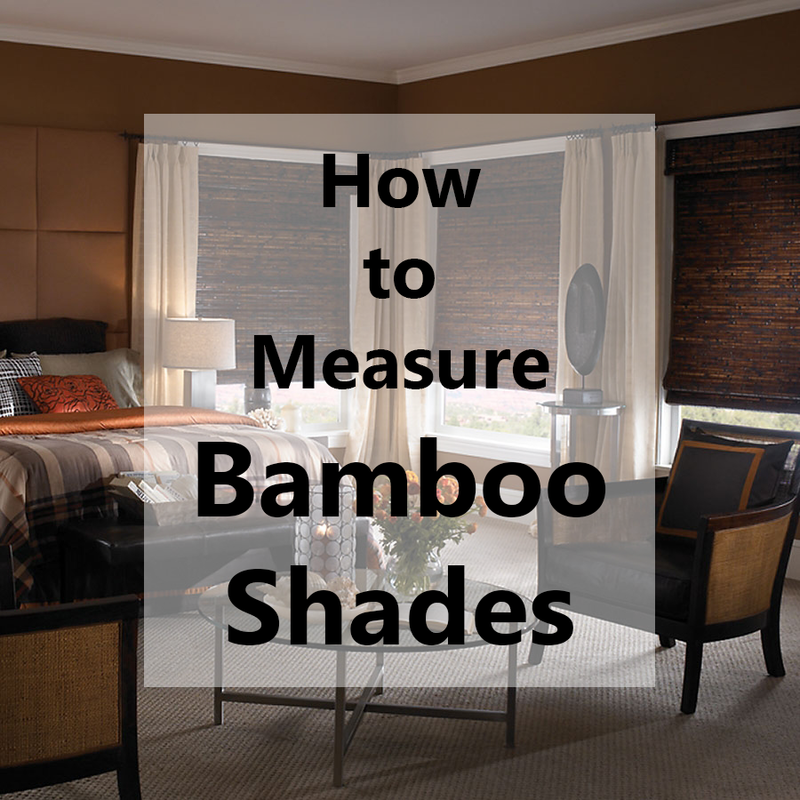 Step 1: Measure the full width of the area you wish to cover with the bamboo shade. If there’s enough room to do so, add an extra 2” to 3” to your total width to help eliminate light leakage from the sides of the shade. Use the original measurement plus the extra width when placing your order, as your shade will be made exactly as specified when ordered. Step 2: Measure the full height of the area you wish to cover with the bamboo shade. As mentioned above, take into account at least 1” of flat mounting surface when doing your measurements. In addition, note that adding at least 3” to 4” of height added to your shade will allow you to mount it above the window frame.